WHAT HAPPENS WHEN THE SEED IS SOWN? 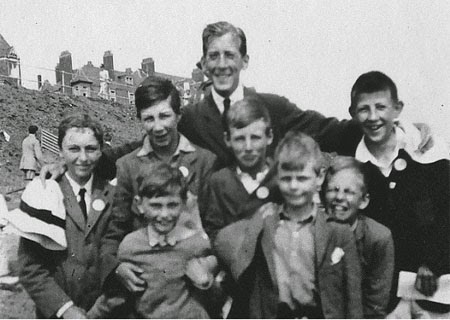 IN AUGUST 1921, a number of Cambridge undergraduates spent part of their summer vacation heading up an English beach mission - the Southwold CSSM (The Children’s Special Service Mission). CSSMs have been a part of the British summer scene for decades; I was in the Overstrand CSSM myself as a child of four. They were crammed with activities - but there was a spiritual side too. 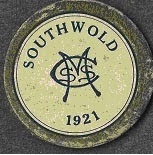 My dad, Cecil Bewes – aged 19 – was a leader at Southwold in 1921. Our family album shows him standing on a ‘sand pulpit,’ wearing his Emmanuel College blazer and holding a Bible. 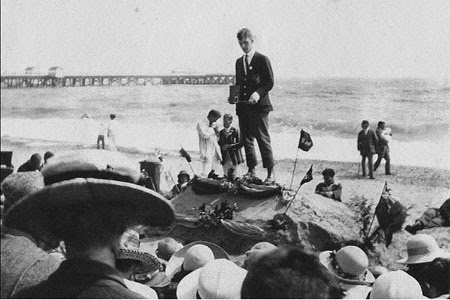 Whole families would choose to go to a particular seaside locality, with the partial aim of enjoying the family activities as they soaked up the sun. And without doubt there have been many, whose lives were lastingly touched by the message of the Bible that they were exposed to. CSSM at Southwold. There they are – eight of them, snapped by my dad on a Box Brownie camera. All of them had some exposure to the Bible on that CSSM. See the tall one at the back? He ended up as Secretary of the great Keswick Convention in the north of England. His became an honoured name in Christian leadership - Clarence Foster. And the one on Clarence’s immediate right? He was Quintin Carr. In years to come our family was to look up to him greatly as an inspiring leader in the world-wide work of the Scripture Union. Smiling, at Clarence’s extreme left was a boy called Herbert Taylor. He went on to lead his own church; he developed a great vision for worship hymns and ultimately was to found the nation-wide and influential Pathfinder youth movement that still flourishes today all around Britain. Three boys who all found God – within a single small group – and then went on to effective Christian service. And what of the boy right in the middle of the group? A story lies there too. 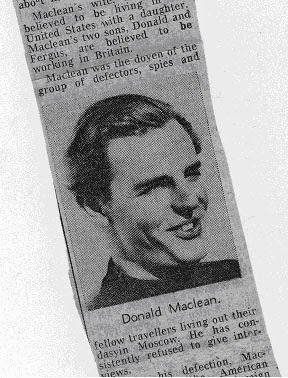 He was Donald Maclean, who would later make world headlines along with Guy Burgess and Kim Philby in the Spy of the Century sensation that rocked governments both sides of the Atlantic. Did Donald make some kind of commitment in Dad’s group? Or was his attendance at the CSSM but a flirtation with the Christian Gospel? The last report of him was of a deserted alcoholic, living in a lonely Moscow flat.